If you were to ask me the question, which decade is your favourite in terms of fashion, I would probably answer 60s and earlier. 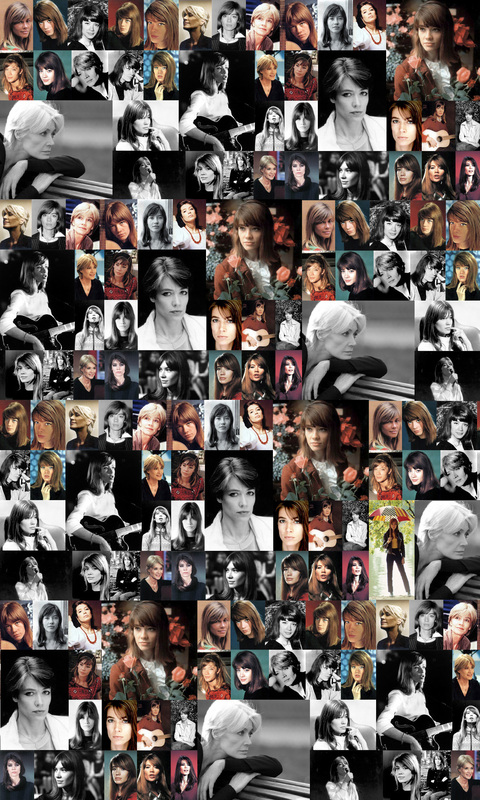 Though I’d answer like that, I think that I may actually have a slight weakness for 1960s fashions. 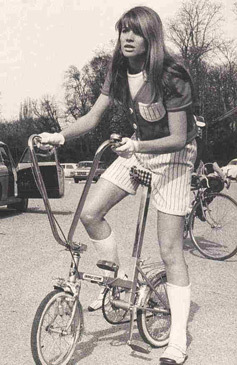 Maybe it’s largely due to my being a teen and the 60s was the beginning of youth culture? 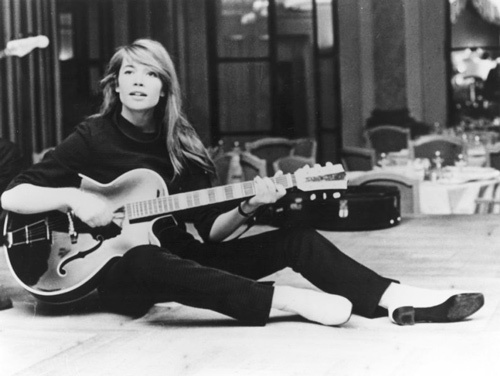 I don’t know, but it leads me promptly onto this week’s vintage icon… Françoise Hardy. 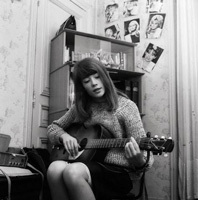 Françoise Hardy was born on January 17th 1944 in Paris and began her career in 1961. She is known mainly for her music, but has also dabbled in acting, astrology, modelling and an array of other talents. There is a wonderful biography written up here, so anyone interested in finding out more about her life, do read through that. Since this is a fashion blog of sorts, I am going to focus upon her style. I have to admit that this is the first “vintage icon” post where I have been fully intrigued by the icon before writing the post. Other icons led me to develop obsessions with things - like deers following the Audrey post ! Hardy has a fairly simple style, as far as I can tell. She appears to allude an aura of chic, in that innately French way which I can only ever dream of achieving. 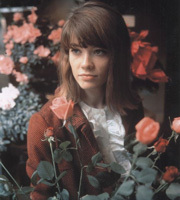 Because of my bias toward Hardy’s 60s look, I did pick photos demonstrating this youthful period, but I do believe she has remained rather stylish throughout her life - right up to the present day. It’s probably because of the snow showers last week that I am so drawn to this coat. 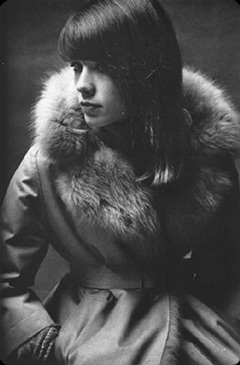 Just look at that furry collar (I’m not a massive fan of fur but…), it is utterly gorgeous and looks so toasty! // Bicycle chic… I have a minor thing about looking stylish on bicycles (so much so that I bought a rather nice helmet from London Cycle Chic last year, but have only managed to wear it twice so far.) and Hardy does it wonderfully here! I especially like the pocket matching the shorts. I’m not entirely sure what else I can really say. Hardy’s fashion sense (at that point in time) seems youthful, but refined. Simple, but surprisingly quirky (I’m not quite sure why I get that impression, but I do). 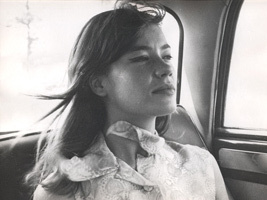 But ultimately, Françoise was a passionate and talented within her field, and it’s always these type of qualities which make someone a lasting icon.